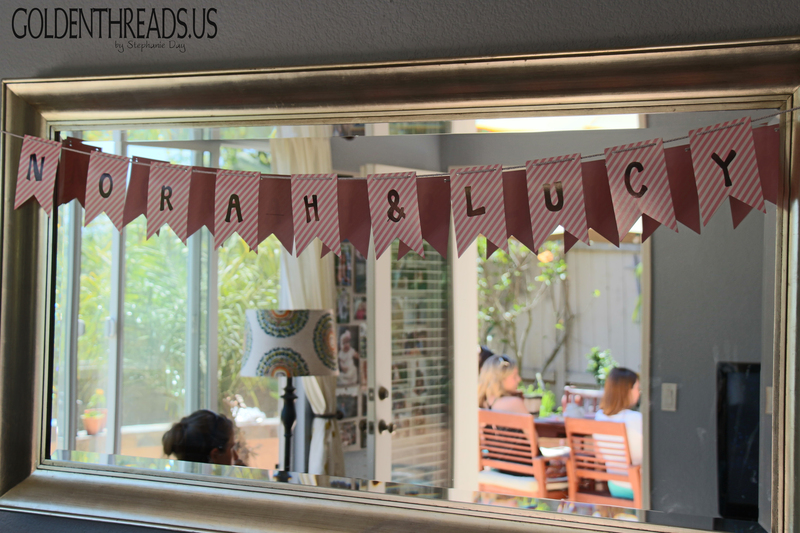 We recently hosted a shower for friends who were expecting baby girl twins. 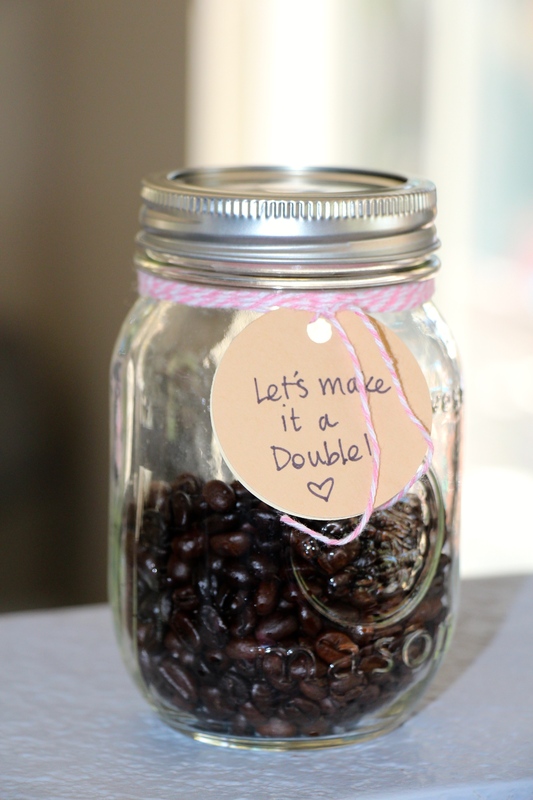 Since my husband and the dad-to-be share a great passion for coffee, we naturally went with a “double shot” theme for the shower. And yes, being parents of two newborns (and a 3 year old) is going to require lots of coffee. We feasted on baked goods, an incredible quiche and a “make your own breakfast panini” bar. 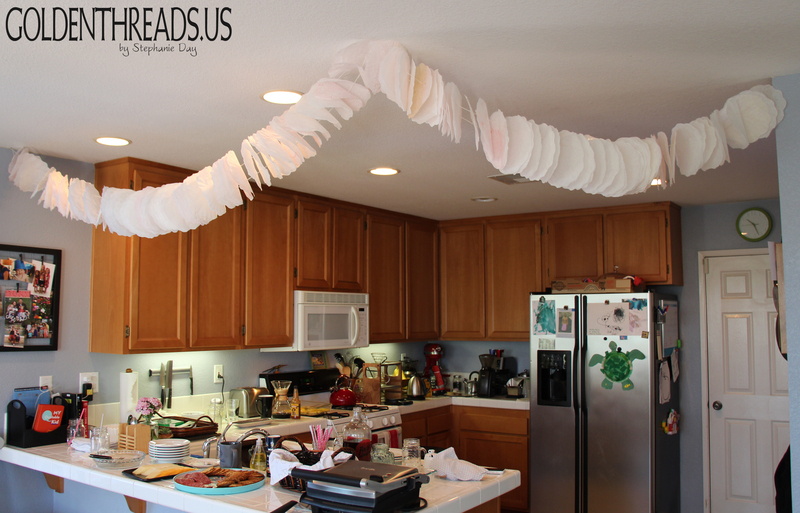 I made a garland out of coffee filters; dyed with liquid watercolor paint, dried at 200 degrees in the oven and strung together with needle and string. 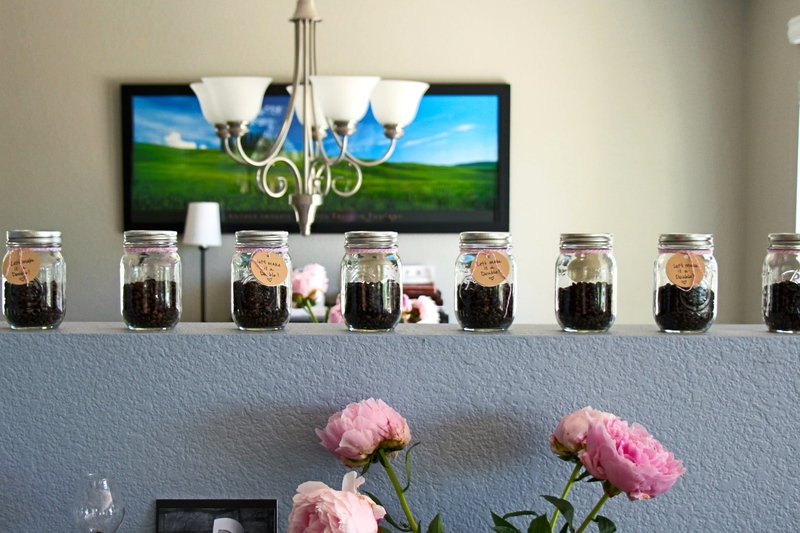 My husband jumped into his new home roasting gig and made jars of coffee beans for party favors. The parents-to-be came armed with iced coffee concentrate, adorable drinking glasses and a full blown pour-over station. 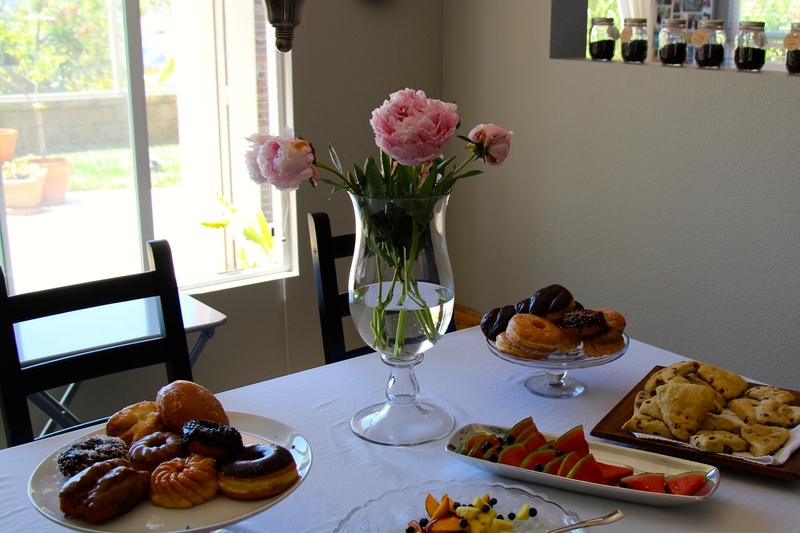 The scones and donuts had plenty of coffee choices to pair with. Around the table we laughed, ooo’d and ahhh’d at baby girl clothes, shared encouragement, prayed for this precious family and drank lots of coffee. It was splendid. And the best part? 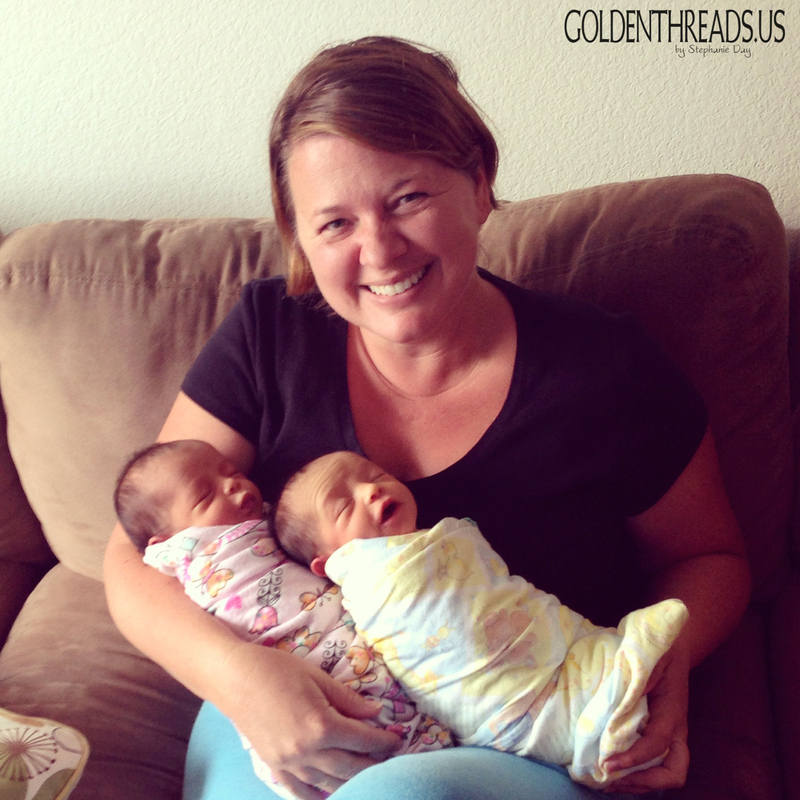 The twins Norah & Lucy arrived a little over two weeks ago and they are incredible. Happy and healthy and small enough to both fit in one arm. Make it a double please. The mom-to-be requested these scones that I have made for her in the past. My sister gave me this recipe and it is ALWAYS a big hit. Preheat oven to 425. In a large bowl (or your mixer bowl), combine the flour, 1/3 cup of sugar, baking powder, baking soda and salt. Cut in butter until mixture looks like coarse crumbs (you can use the paddle attachment on your mixer instead of cutting in). Stir in buttermilk until just moistened. Fold in chips. The recipe calls for the whole bag, but I always use just half. I like the ratio of chips to dough better that way. Turn onto lightly floured surface, knead gently (10-12 times) until no longer sticky. Divide in half, gently pat each portion into a 7″ circle (or cut into other shapes with a cookie cutter if desired). Cut each circle into 6 wedges and separate on un-greased baking sheet. Brush with melted butter and sprinkle with raw sugar. Bake at 425 for 10-13 min until edges are lightly browned. Serve warm, Yield 1 dozen. *You can refrigerate or freeze dough after you cut it into shapes. Just before baking, brush on melted butter and sprinkle raw sugar. Adjust baking time to a little longer if necessary. *These are the chips I use. They can be hard to find, but I get them at Albertsons or share a bulk order from amazon.com with my friends Jenna & Tammy. 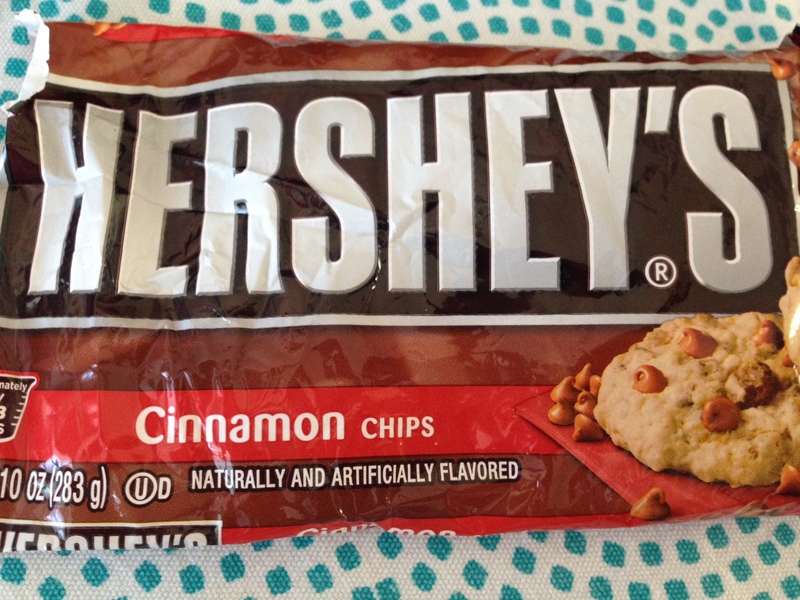 One of these days I am going to try and make homemade cinnamon chips! Wonderful post 😊 we were do blessed by you and your family. We so appreciate your generosity and hospitality!